It has been told that with the first payment by Turkey, the contract of th LPD project come into effect. The contract was signed on 7 May 2015 during the IDEF 2015. 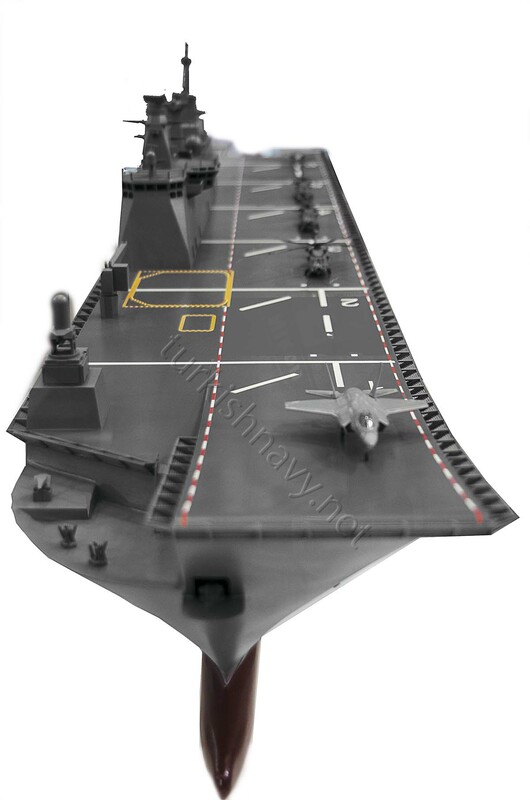 According to Jane’s Naval International, with receipt of the first payment, construction work on the ship is scheduled to begin one year from now, with delivery scheduled for 2021. Interesting engine configuration on these ships. In addition to the capabilities it adds to navies that sail them.